World's largest chain of ice cream stores! 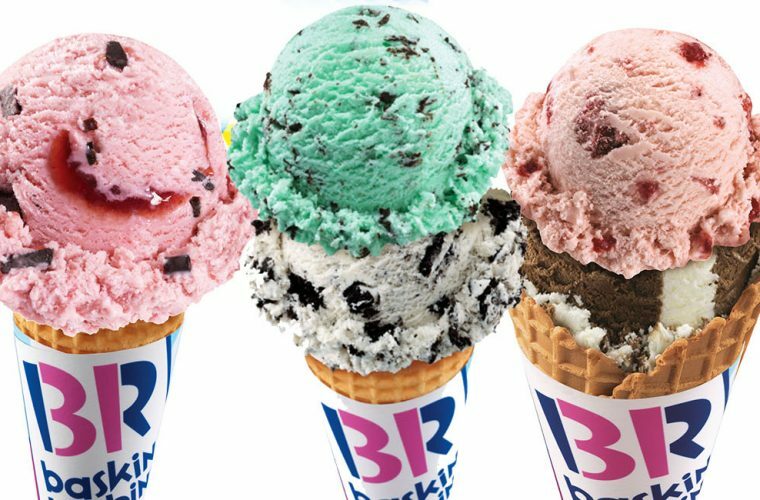 Baskin-Robbins is the world’s largest chain of ice cream specialty shops, providing quality and value to consumers with more than 1,000 original ice cream flavors and a wide variety of delicious treats. Baskin Robbins is located at 4066 S Victoria Ave, Los Angeles, CA 90008.